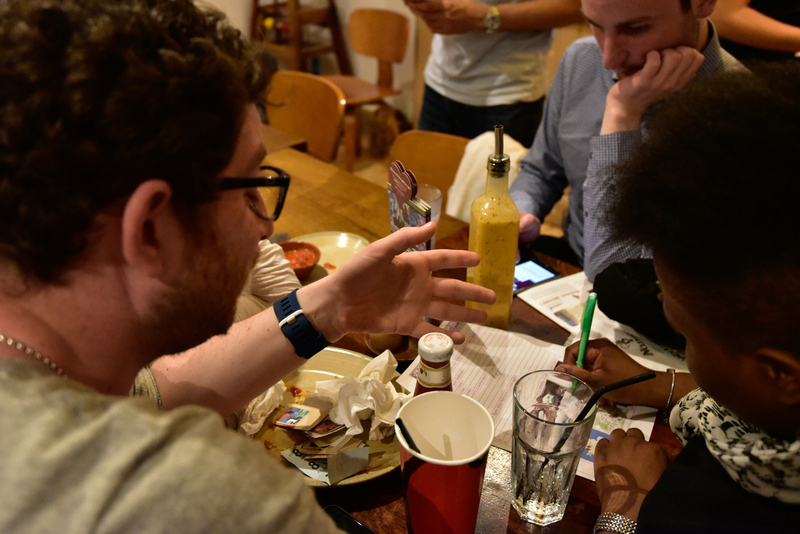 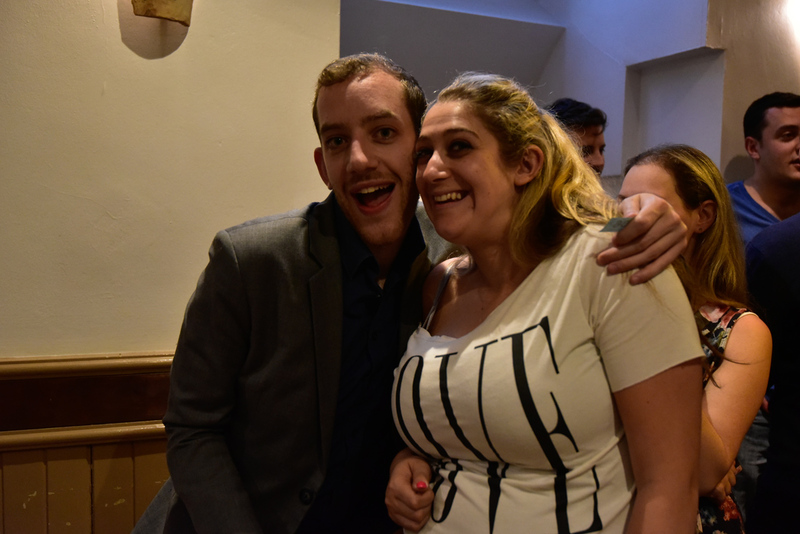 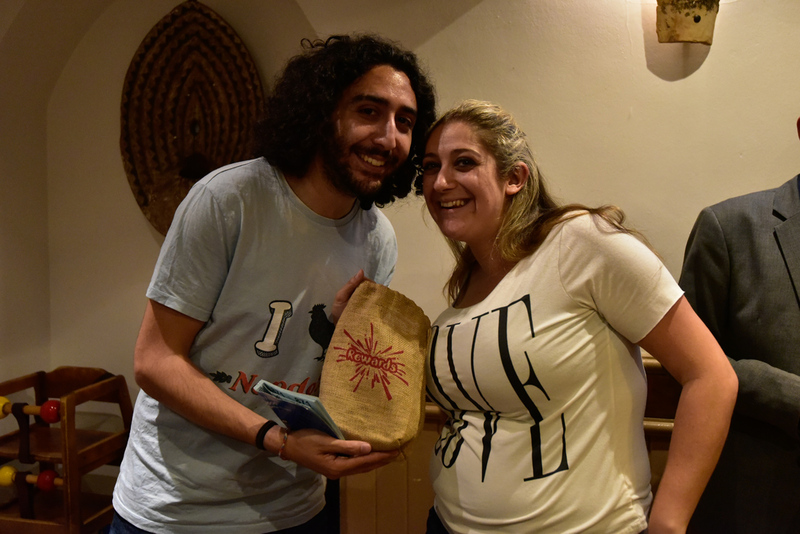 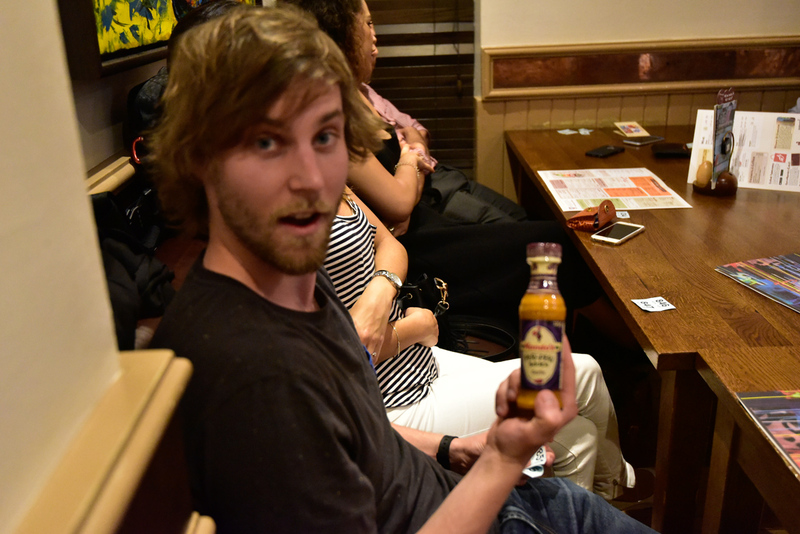 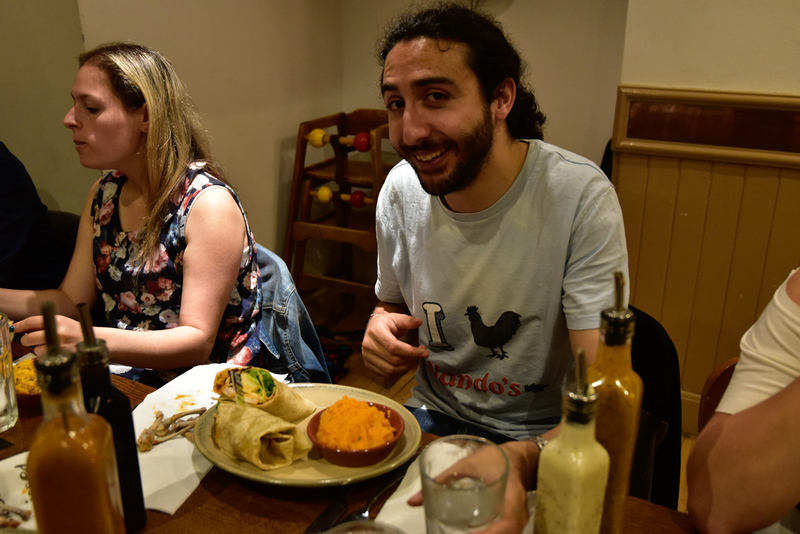 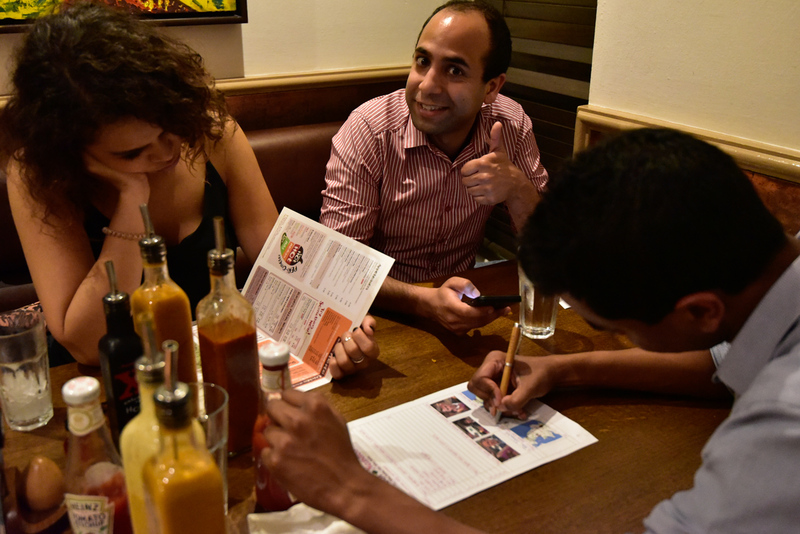 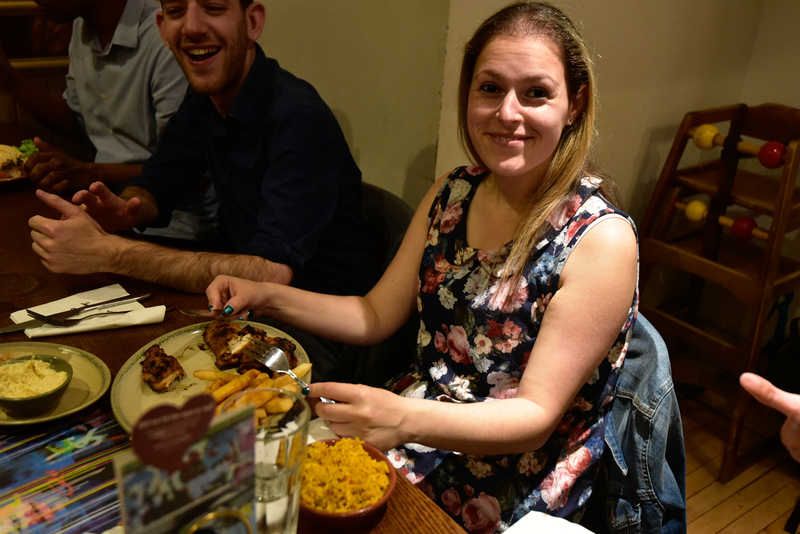 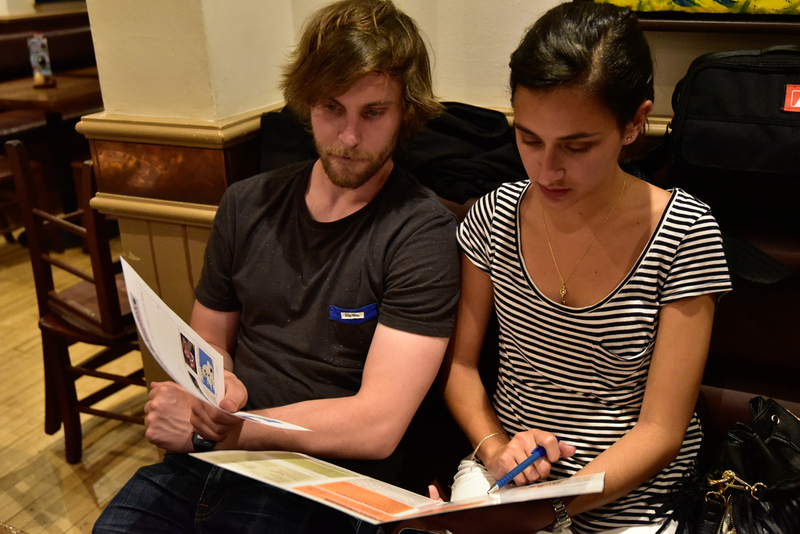 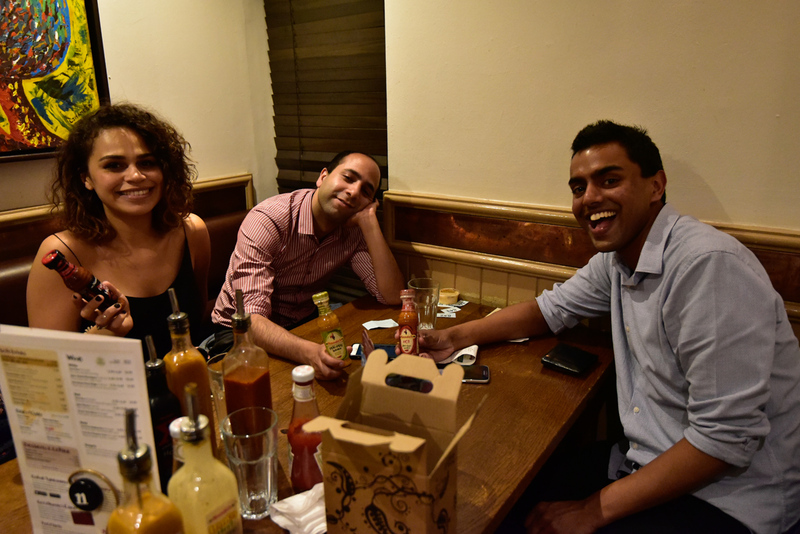 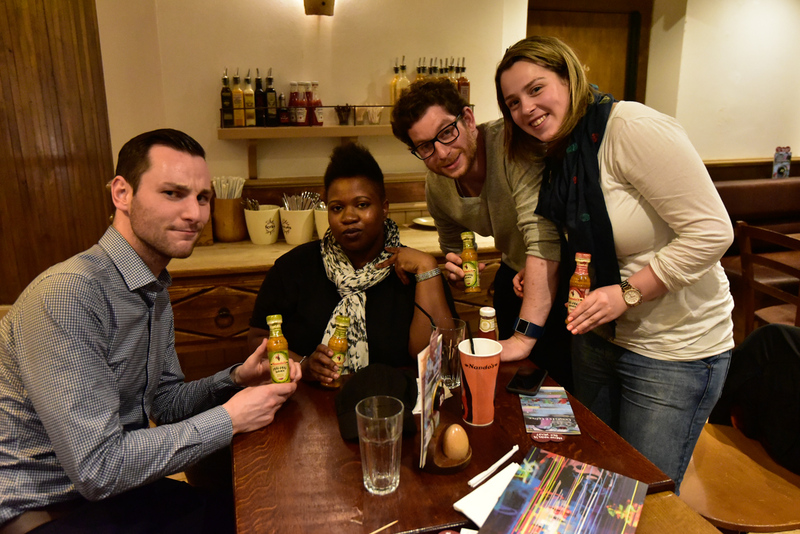 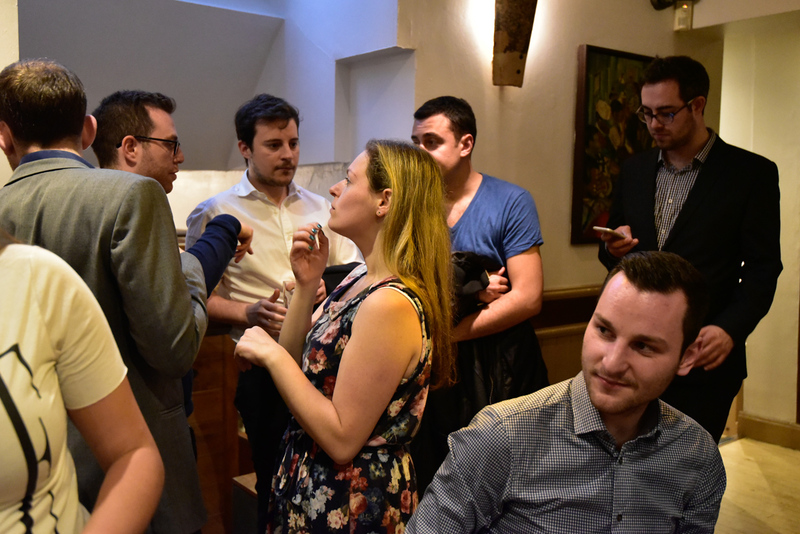 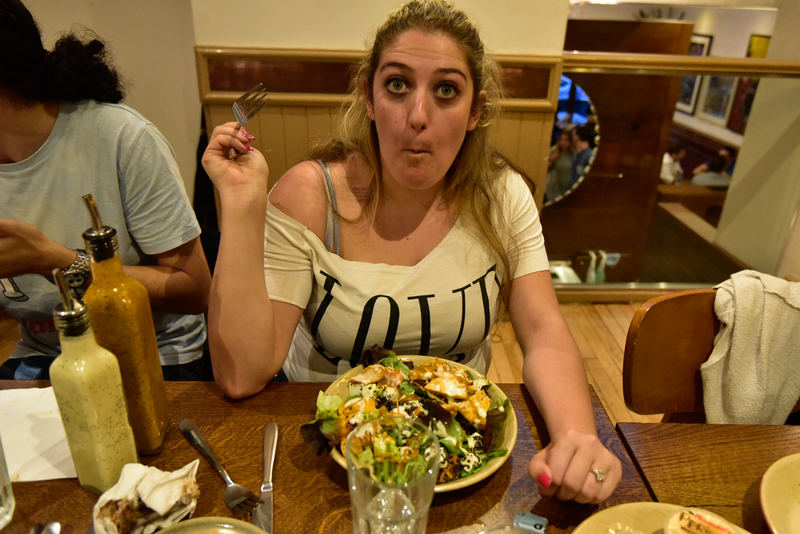 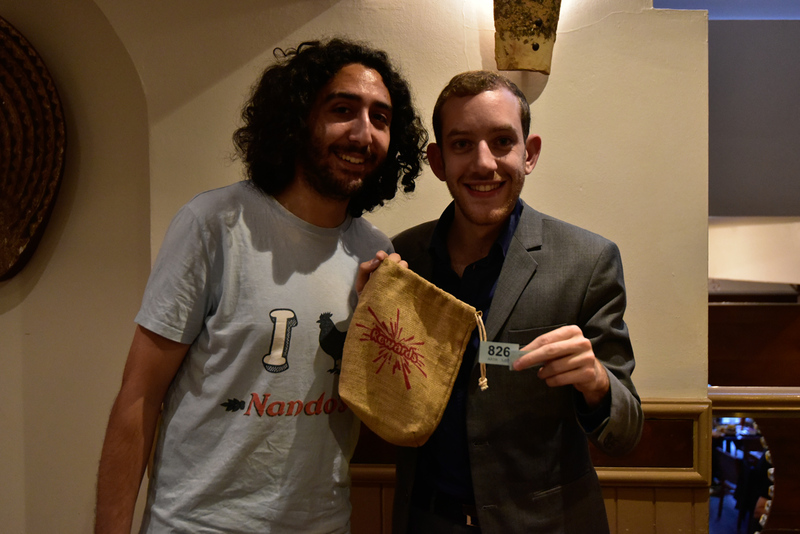 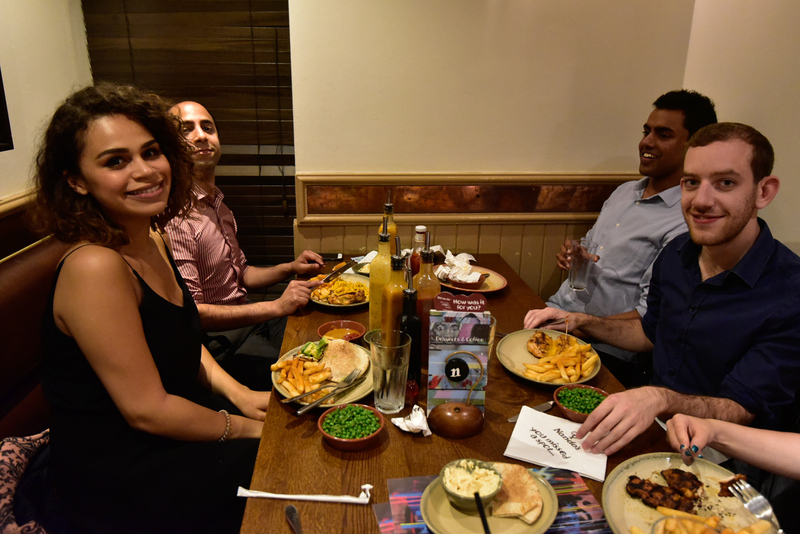 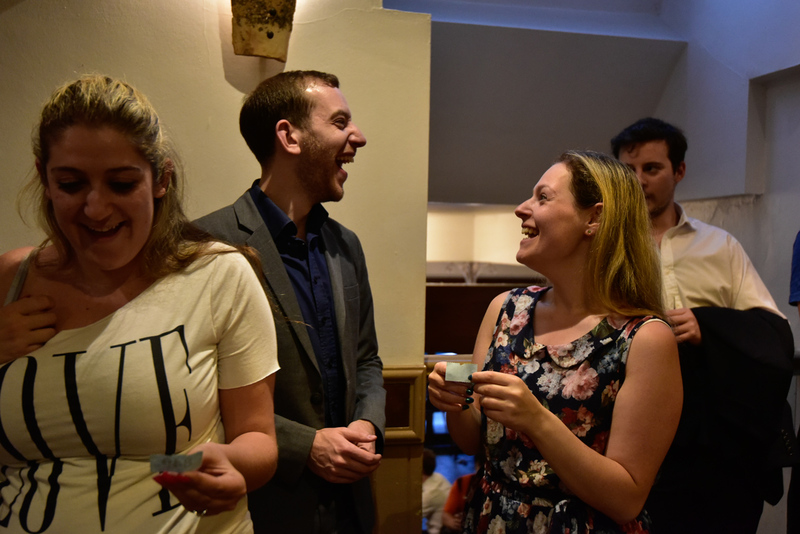 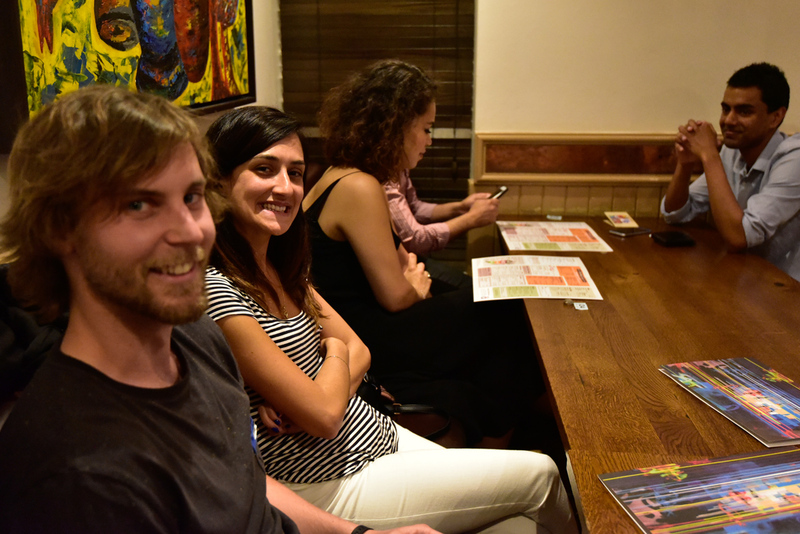 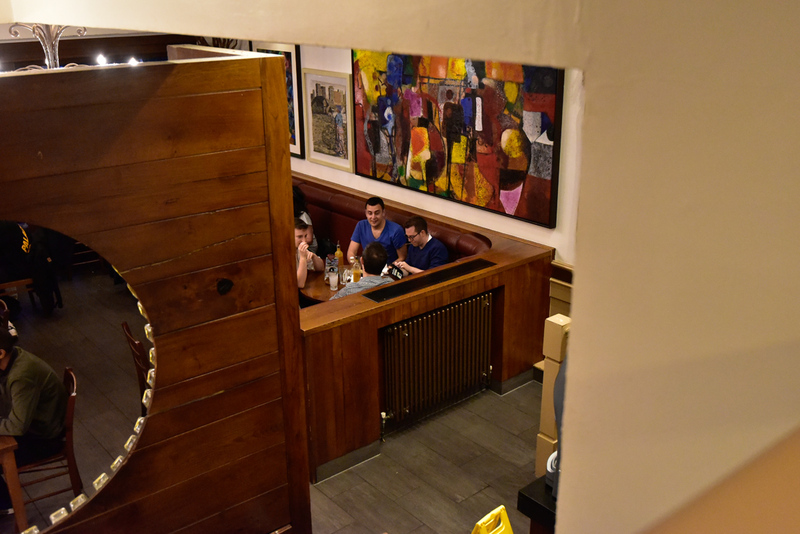 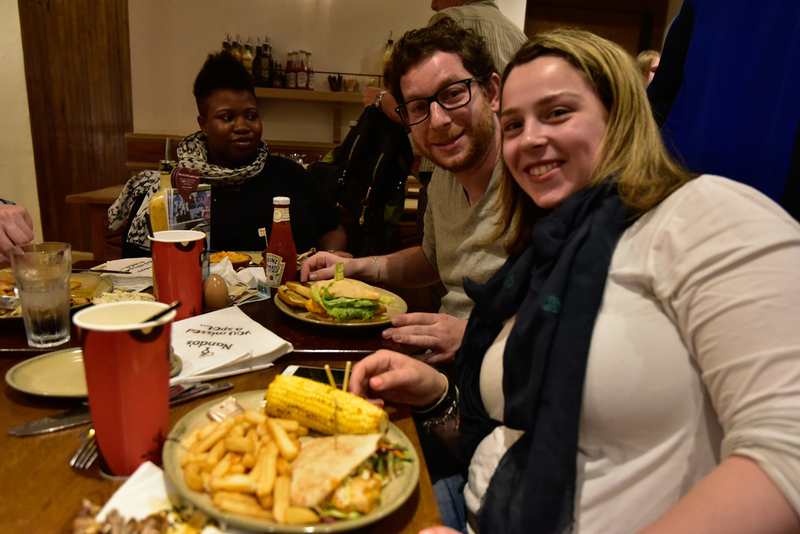 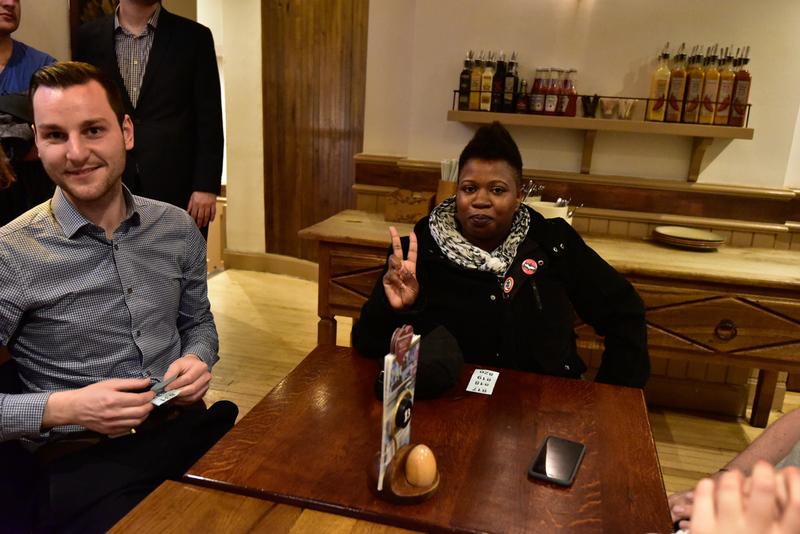 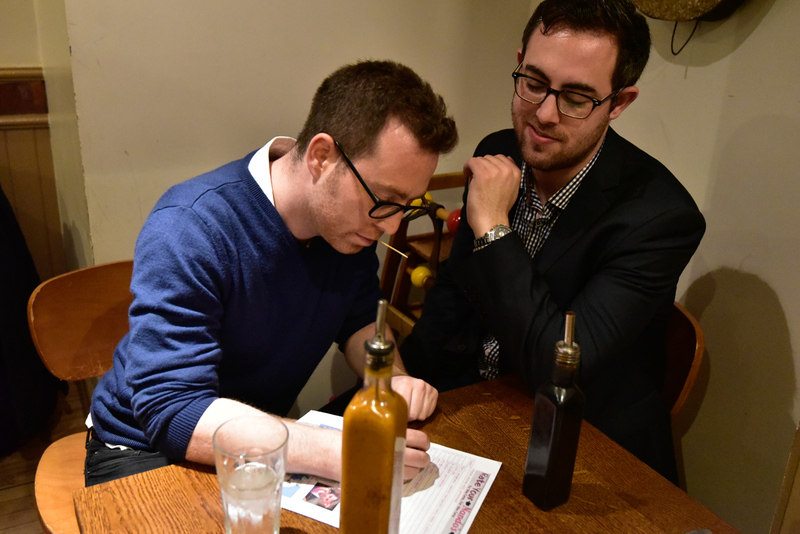 Our 30th Reviewer Dinner, RYNXXX, is at Camden Nando's at 19:30 on Monday 9 May! 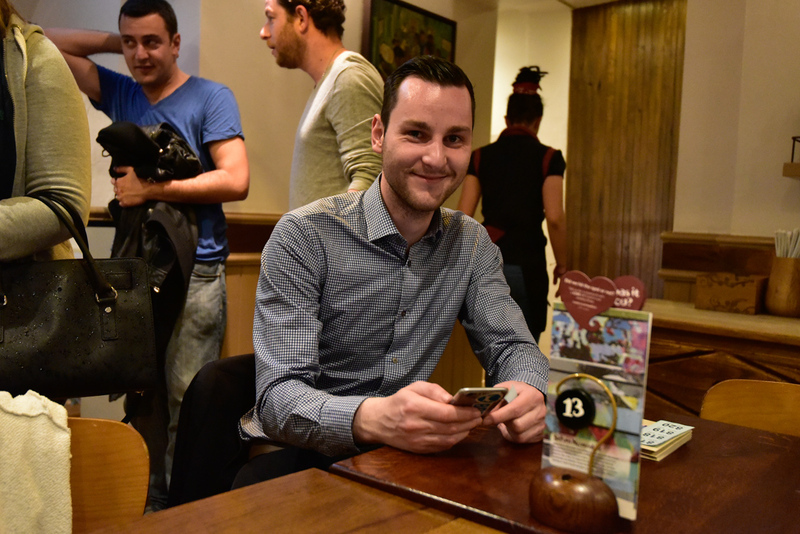 I would love to come to #RYNXXX, what next? 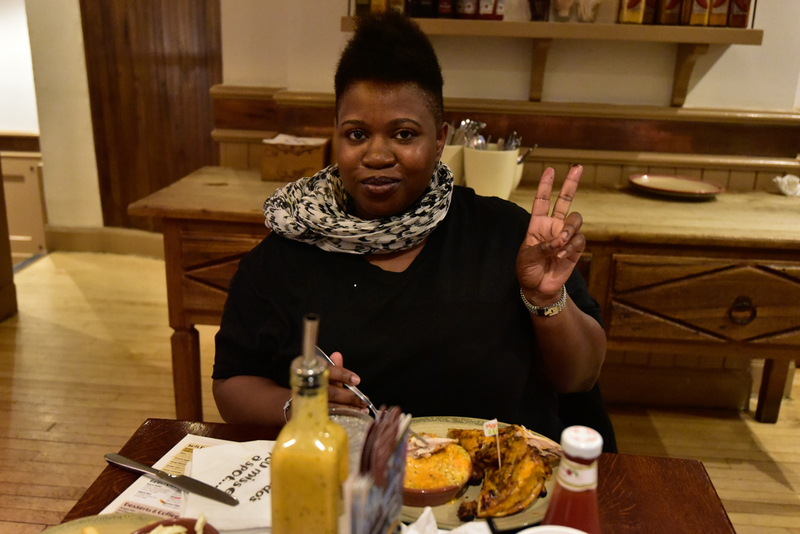 Double wrap extra hot with sweet potato mash! 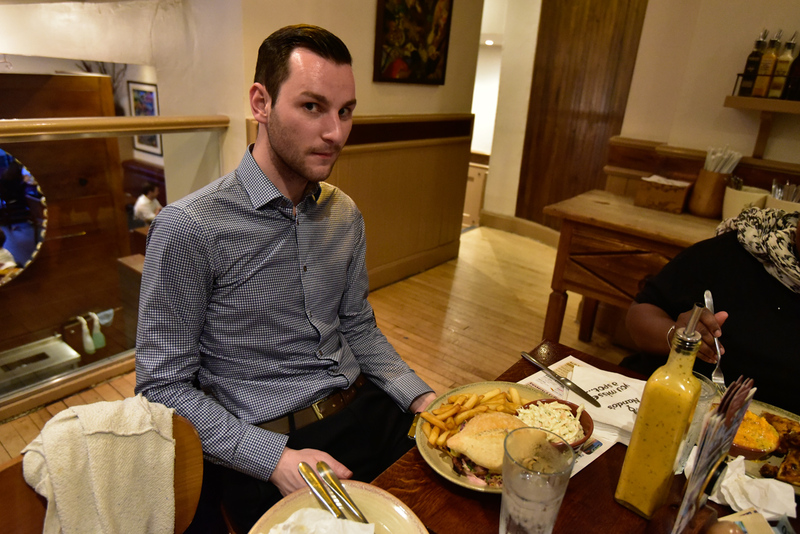 1/4 chicken mango and lime sweet mash and halloumi.. 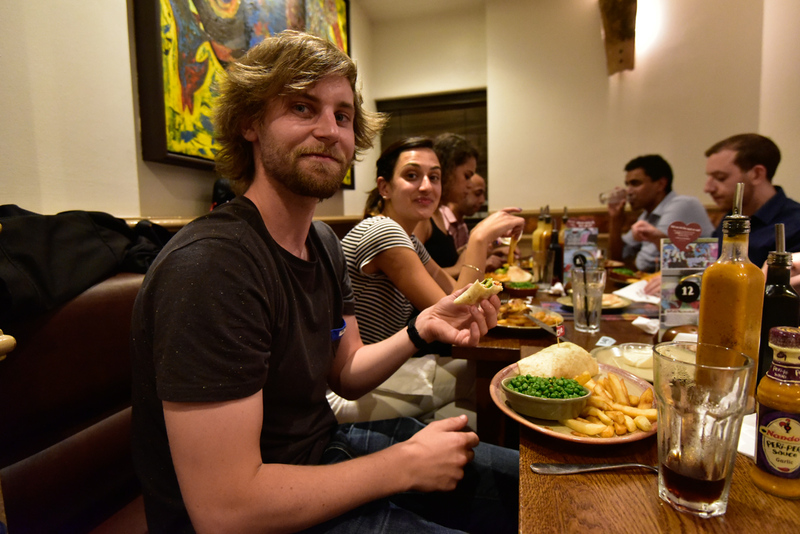 The usual – extra hot chicken burger with double helium, avocado, peri chips and peas!